DIY orthodontics has been trending in social media, You Tube tutorials, and through word of mouth among teens around the nation. Common tools include rubber bands, dental floss, fishing line and paper clips. As appealing and inexpensive as some of its methods may sound, it’s a very dangerous game. The American Association of Orthodontists (AAO) reported that 13% of its members’ patients attempted at-home teeth straightening. The vast majority of those who try it do more damage to their teeth than help. 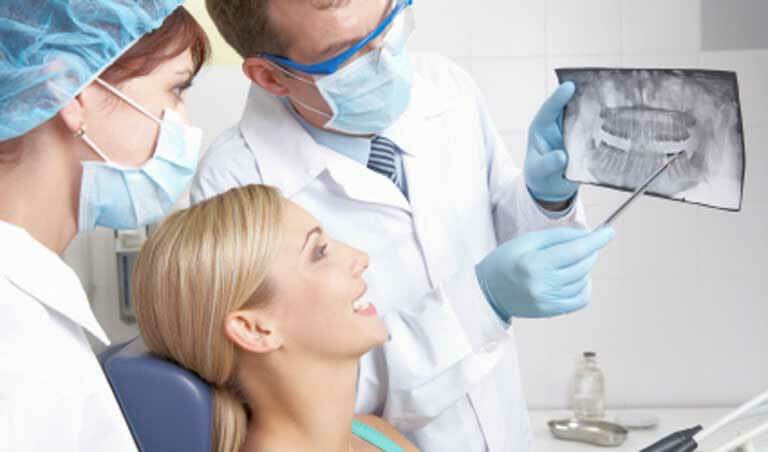 According to DeWayne B. McCamish, president of the AAO, sometimes the damage is so severe that teeth cannot be saved. David Campbell from Atlanta, GA knows how expensive and perilous DIY orthodontics can be. He told ABC News his story. When he was young, his dentist told him to place rubber bands over his two front teeth at night to straighten them. He would sometimes wake to find that the rubber bands had disappeared. At first, he thought they had simply come off in the night, but eventually it was discovered that they had lodged in his gums, strangling his teeth. Campbell estimates he has had to spend between $40,000 and $50,000 on dental care over the years to correct the damage. Don’t risk it all. Come to us instead! Orthodontic Specialists of Lake County and our friendly, professional staff can make your smile or your child’s smile look and feel pristine–safely. We offer three convenient locations in Grayslake, Antioch and Gurnee, Illinois. Call us at 847-223-2876.